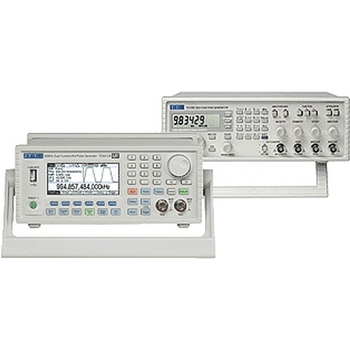 Aim Instruments is a sister company that also produces electronic instruments. The portfolio of products from Thurlby Thandar Instruments (TTi) and Aim Instruments is grouped under the overall banner of Aim-TTi. Currently TTi products and Aim products have separate web sites. Showing recent results 1 - 15 of 15 products found. 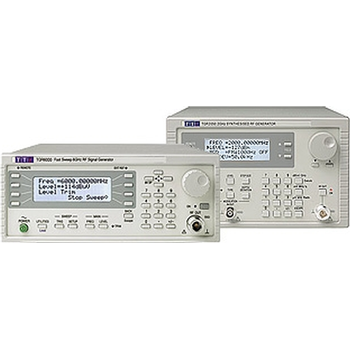 True variable-clock arbitrary waveform generators with one, two or four channels. 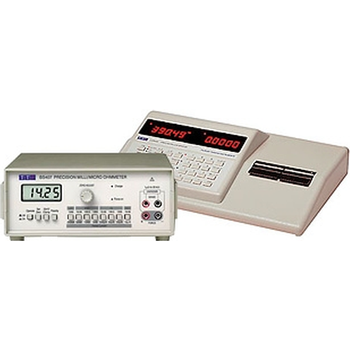 DDS arbitrary/function generators and universal generators combining variable clock and DDS architectures. Innovative DC to 5MHz "positional" current probe capable of measuring currents in PCB tracks, component legs etc. without the need to break the connection or surround the conductor. Single, dual or triple output models with power from 30 watts up to 1200 watts. Linear, Mixed-mode or PowerFlex regulation. Remote control models with variants of Analog, USB, RS232, GPIB and LAN interfaces. The battery operation can give more than 35 hours of operation. As well as adding portability to the unit the battery option provides isolation from the mains to aid low level measurement integrity. The USB interface is fully accessible in battery mode, allowing full data logging when used with a laptop pc. 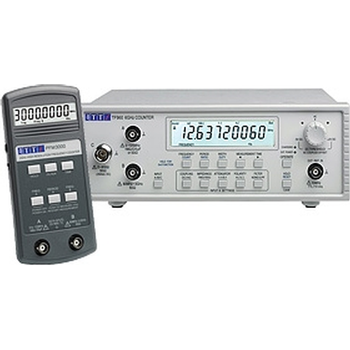 The dual measurement display shows the main and secondary reading simultaneously to provide either two parameters of the same signal (eg AC and DC Volts), two different signals (e.g AC Volts and DC current), the result and calculated function (eg value and % deviation), two different units (eg AC Volts and dBm) or the measurement along with the selected range. 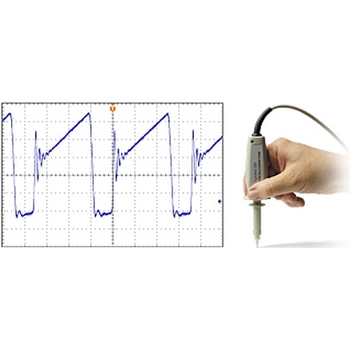 Flexible electronic DC loads for general purpose applications. Voltage up to 80V, current up to 80A and power up to 600 watts. 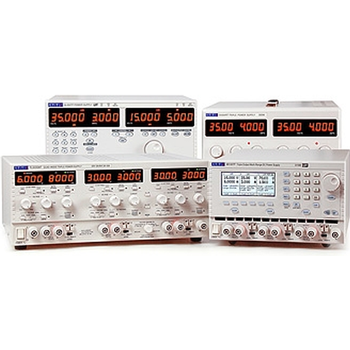 CI, CR, CG, CV and CP modes, built-in transient generators. Models with USB, RS232, GPIB and LXI compliant LAN interfaces. 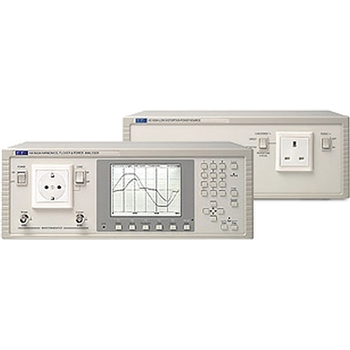 Mains and harmonics analyzer and associated low distortion AC power source for EMC measurements to EN61000-3-2 and EN61000-3-3. 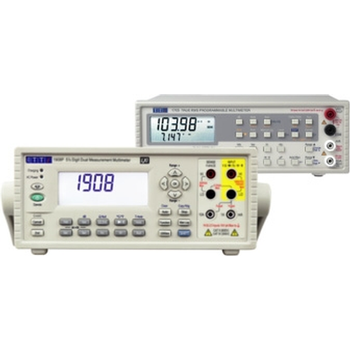 Bench-top digital multimeters for professional applications. High accuracy and resolution. 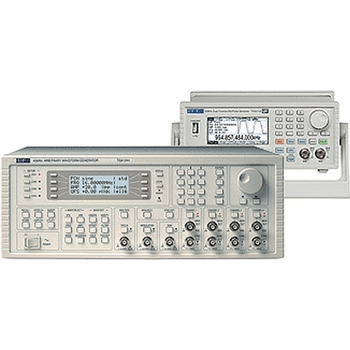 Dual display and dual measurement models. 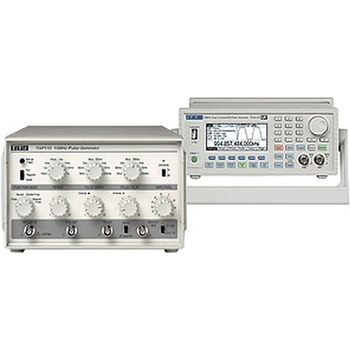 Analogue and Digital (DDS) function generators with frequency capability from 3MHz up to 50MHz. Single and dual channel models with a comprehensive range of modulations and other capabilities. Remote control models with variants of USB, RS232, GPIB and LAN interfaces. 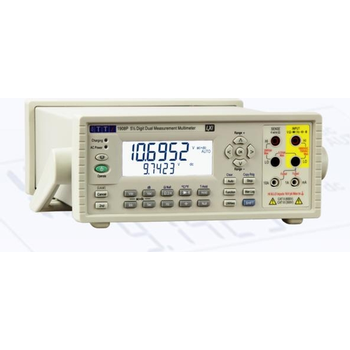 Handheld and bench-top frequency counters up to 6GHz Universal counters with VLF capability and pulse measurement and totalizing in addition to frequency/period. 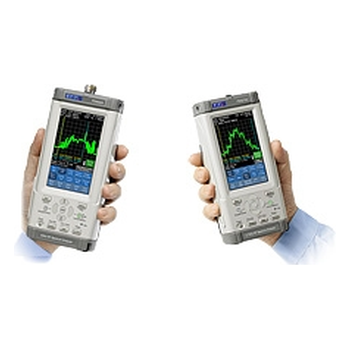 Value for money RF signal generators with frequency capability from 1.0GHz up to 6.0GHz. 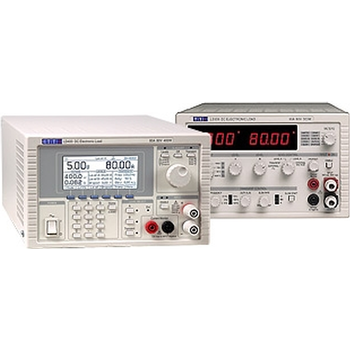 Dedicated analogue pulse generators and function generators with true pulse capability. LCR component bridge with built-in test fixture and limits comparator with binning. Micro-ohmmeter with four terminal Kelvin clip leads. High basic accuracy, rechargeable battery operation. 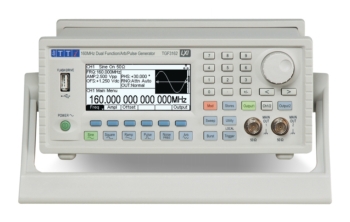 Most waveform generators are limited to 20V pk-pk EMF output level. 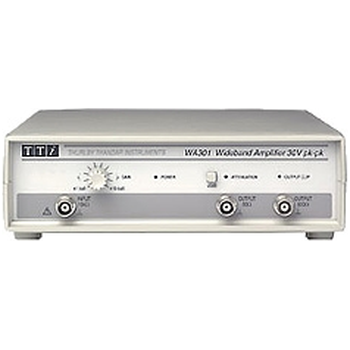 The WA301 waveform amplifier can be used to increase that level up to 30V pk-pk.